I am by no means a beauty expert. I am just a person who has tried these products and happened to really like them. I can promise you none of these companies are paying me to endorse them (they really should! ), I just want to see you win! like i've mentioned, i'm not a makeup person. 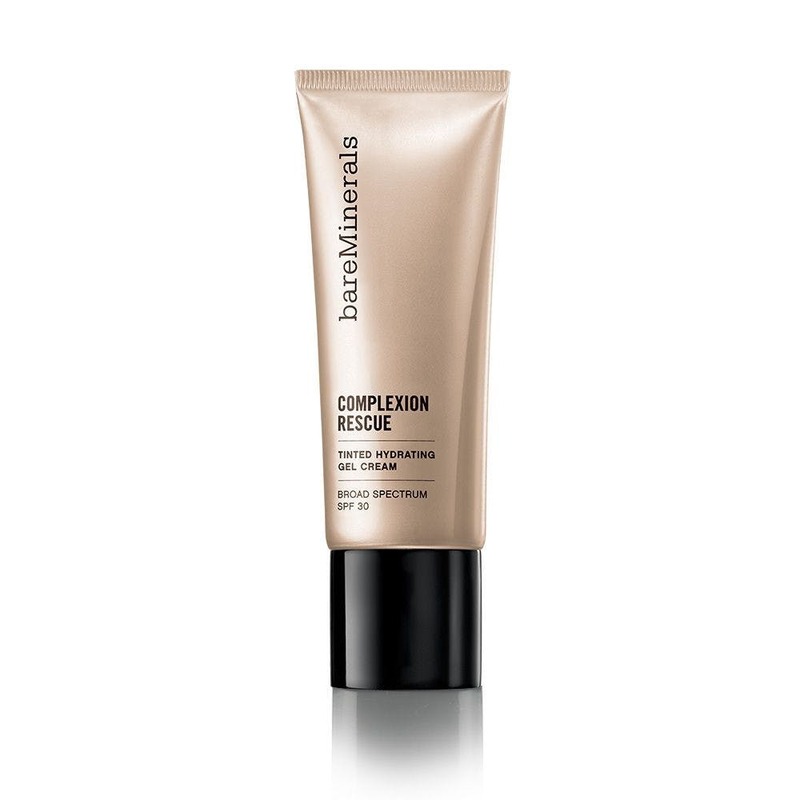 i love the natural look, and that's why i am a huge fan of bare minerals' complexion rescue. the product literally rescues my complexion. it evens my skin tone out, and gives me a glow that looks so natural - sometimes i forget i have anything on my face. it takes 30 seconds to apply this tinted moisturizer, and the bottle last me a good few months. easily my favorite beauty product of all time. 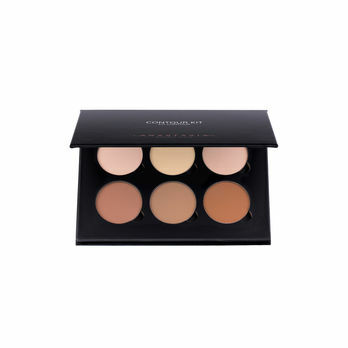 this contour kit is great, but especially great for people like me who don't know what they're doing with a makeup brush. it makes me feel and look like i'm a pro! i love how it has both a shimmery and non-shimmery option for highlighter, and the powder gives me such a soft, natural look. i also love how you can order a replacement pod on their site without having to replace the entire set. i've had mine for over a year, and it still has a good year left in it! 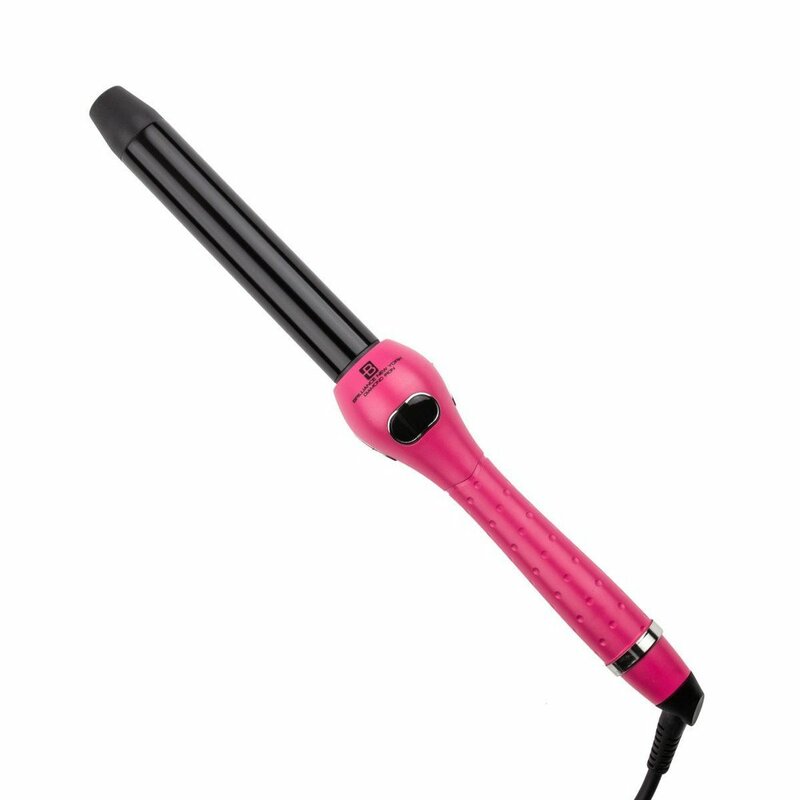 a lot of people ask me about my curling wand because they like the variety of curl/wave styles it gives me. i actually bought my wand several years ago, at one of the kiosks in the mall, but i was able to find a few online for a pretty decent price. this wand was worth every penny for me, because it saves me so much time when i'm in a bind (or just being lazy). I have naturally curly, thick hair, but i'm able to finish doing my hair in 10 minutes! i have friends with all different hair types who have used and fell in love with this wand.